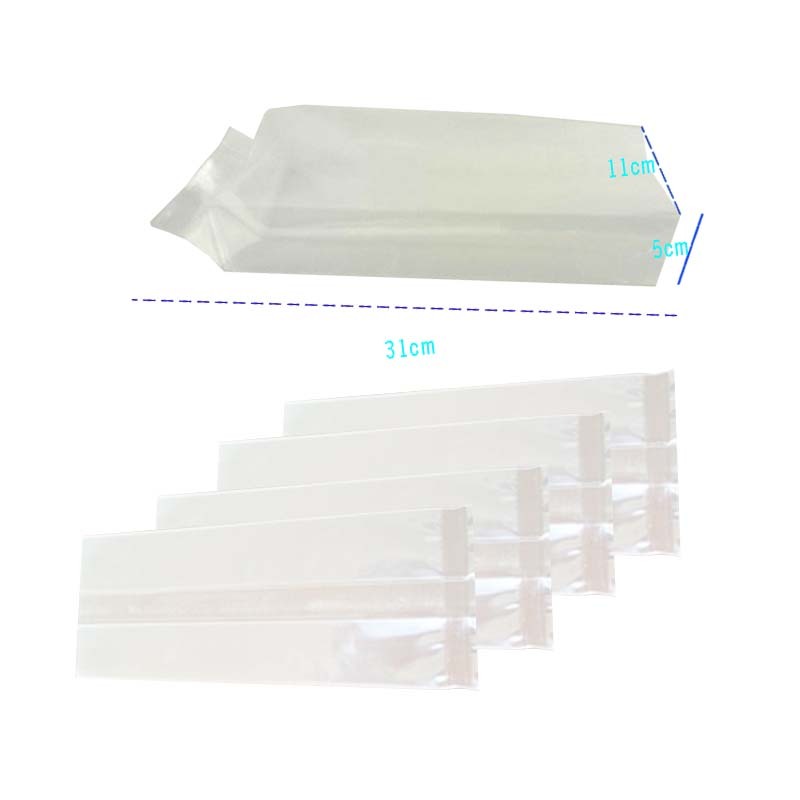 High-quality PE Organ Plastic Bags are used in storage to meet different environments, so we can bring more convenience in our life and make better choices in later storage. It is very beautiful in appearance, convenient for viewing and easy to place. The sides of the pocket are folded into the inside of the pocket to reduce the space of the bag. 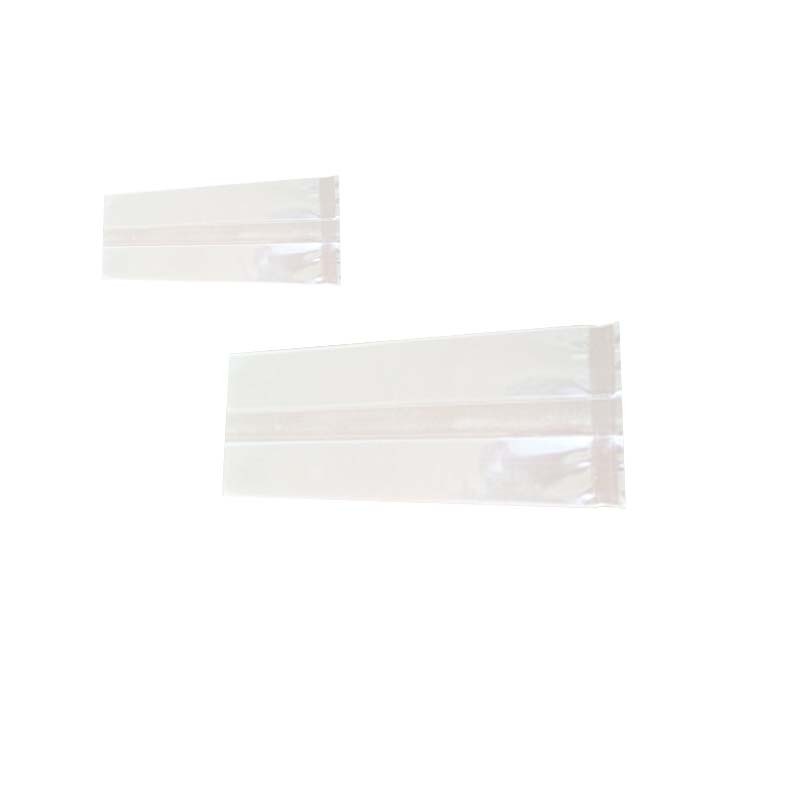 The side pe organ Plastic Bag folds the side edges of the flat pocket into the inner surface of the bag, and folds the original oval-shaped bag into an open rectangular shape. After folding, the sides of the bag are like the tuyere leaves, but It is closed, so the bag is named as an organ plastic bag. Pe-style plastic bag design is also more environmentally friendly in our different environments, and brings a variety of applications more satisfying. Everyone now knows that the organ bag has a flat pocket and changed it. That is to say, in the case of ensuring the capacity, the style is changed. Therefore, the advantage of the organ bag is that it reduces the floor space. The printed pe organ plastic bag can be printed, and the printed content is much richer than the flat pocket. The bag of the organ plastic bag can be dyed into red, blue, black, green, yellow, etc., and then printed on it. The patterns, such as: color pictures, star photos, company name, company logo, company address phone, main products, etc., can be printed, and a hole can be made in the opening of the organ bag, This is a portable pe organ plastic bag! 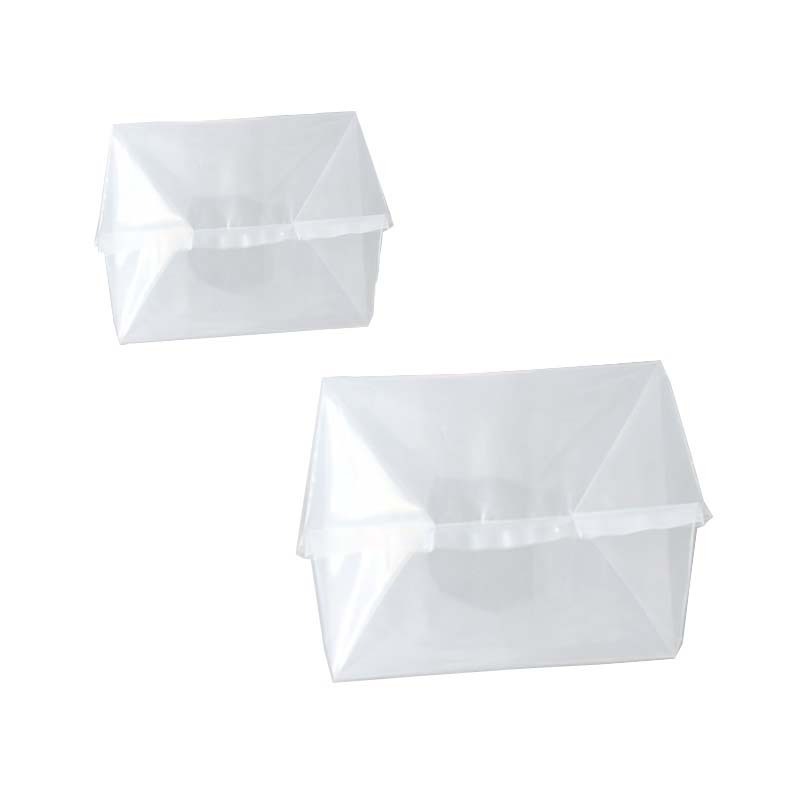 Looking for ideal Pe-style Plastic Bag Design Manufacturer & supplier ? We have a wide selection at great prices to help you get creative. 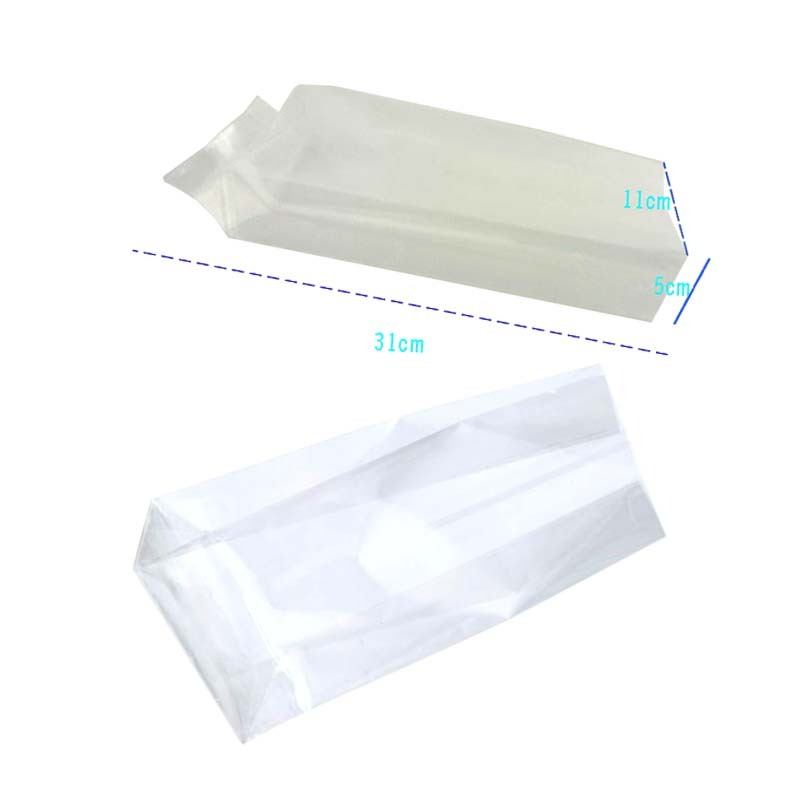 All the Portable Pe Organ Plastic Bag are quality guaranteed. 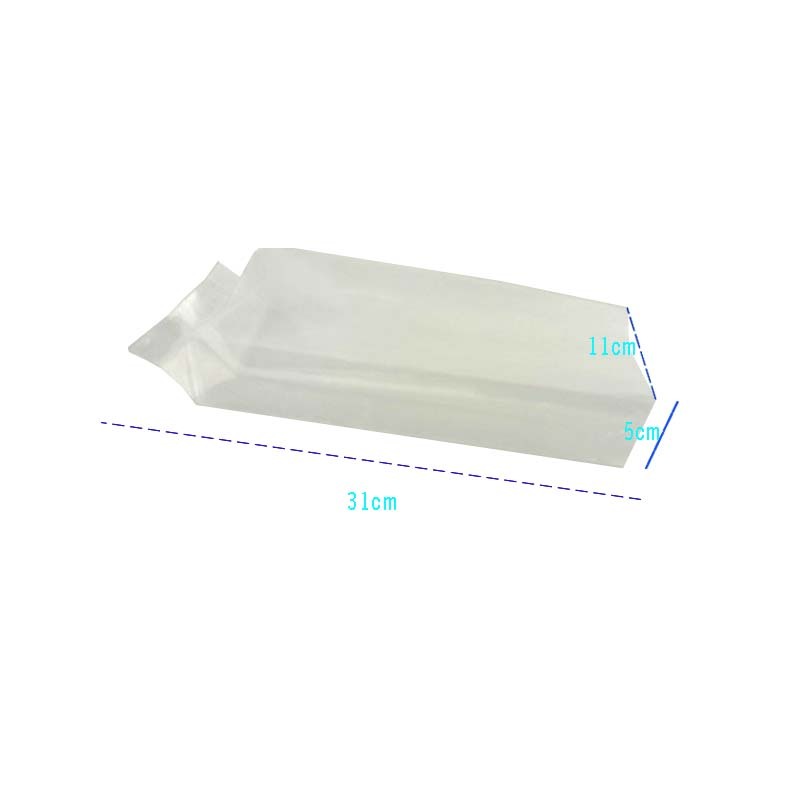 We are China Origin Factory of The Printed Pe Organ Plastic Bag. If you have any question, please feel free to contact us.